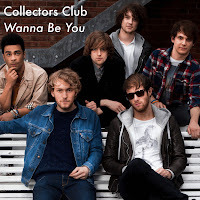 Hopefully you guys might remember Collectors Club from one of our posts way back in May for their debut single "First To Know". 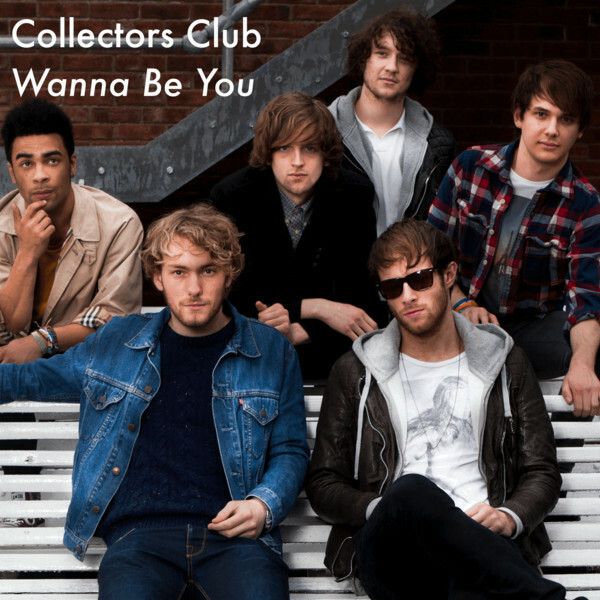 Well the brits are back with their brand new single "Wanna Be You" after a 5 month hiatus. This particular single still has all the great guitar work that got me hooked from the very beginning but like all bands, given the time and space, they have matured greatly. Enjoying this one immensely!